The financial industry has been one of the most reticent to adopt IaaS public cloud computing services, but researchers at Deutsche Bank predict that big banks’ use of cloud will ramp up “materially” in 2017. Regulatory barriers, questions about security and legacy IT installations are the leading reasons financial services companies have not used public cloud compute and storage services thusfar, DB researchers say. Increasingly however, banks are facing pressure to cut costs and increase flexibility of IT environments. Meanwhile, public cloud vendors like Amazon Web Services and Microsoft Azure have become more compliance centric in order to cater to the financial services industry. DB says financial institutions make up a quarter of global IT spending. Some of that spending could shift to the cloud soon. This trend is played out in publicized examples of banks both embracing the cloud, and opting not to. Capital One CIO Rob Alexander spoke at Amazon Web Service’s re:Invent conference last year about how the bank is using AWS for its new mobile banking application. On the other hand, Bank of America CTO David Reilly told Network World in March that he hasn’t yet found any compelling economic incentive for using public cloud services. 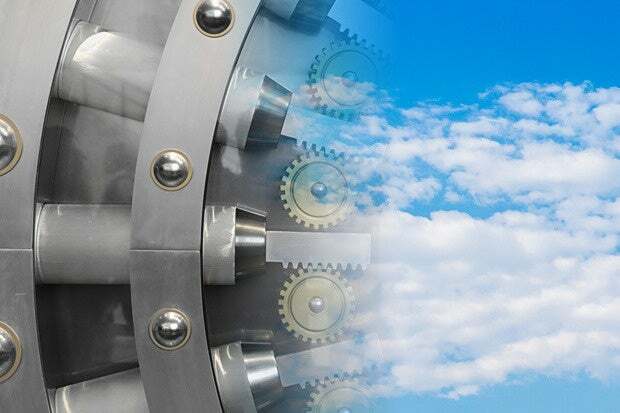 DB says increased use of public cloud services would most benefit Microsoft and its Azure offerings because of the company’s deep ties in this industry.